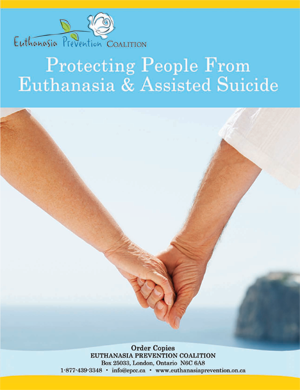 Protecting People From Euthanasia & Assisted Suicide was created to counter the false ideas and intentional confusion propagated by the euthanasia lobby in Canada. We are working on creating an updated version (February 2019). 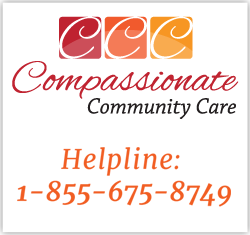 Call 1-877-439-3348 to inquire or e-mail info@epcc.ca.